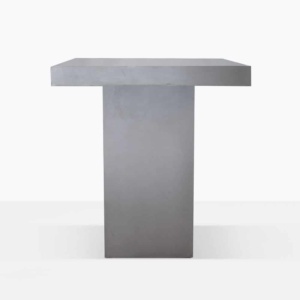 A beautiful pedestal style concrete table that offers room for four for drinks and is a perfect addition to any party where mingling and standing is preferred. 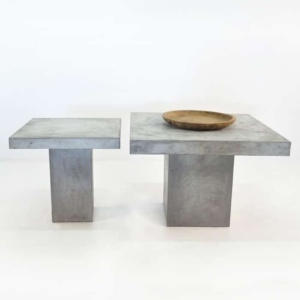 The counter height and stunning concrete material give a very modern appearance that is home in any contemporary setting. 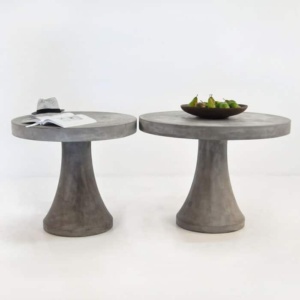 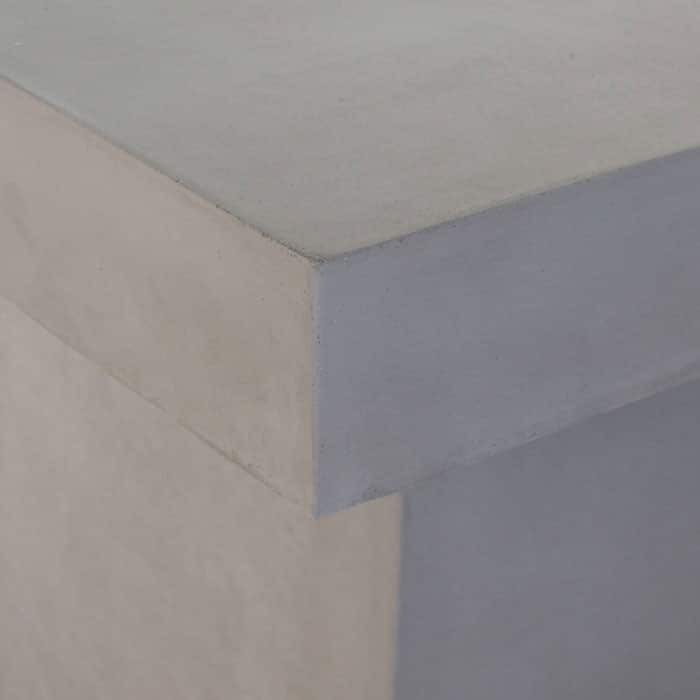 The lightweight concrete used to make this counter height table is half the weight of regular concrete, but offers great stability and all the natural good looks of concrete. 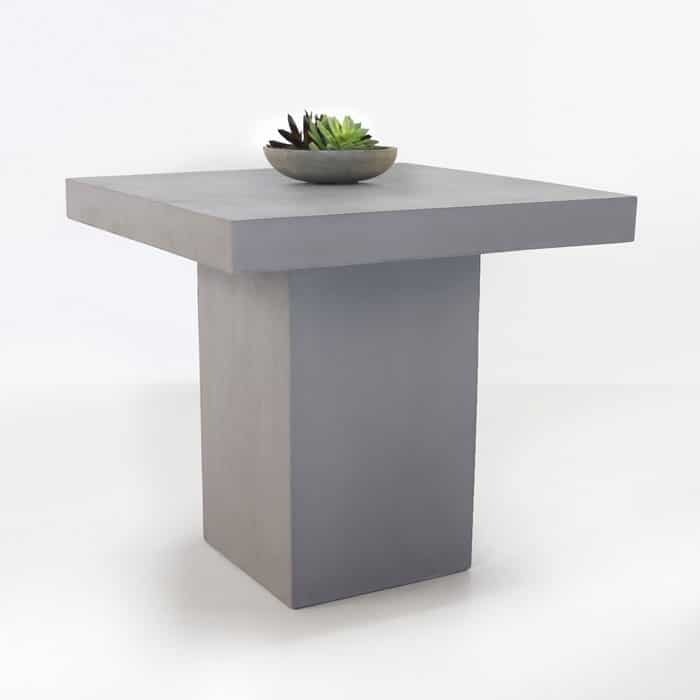 Better mobility, timeless design and ample room for your guests make this concrete outdoor table a fantastic choice.